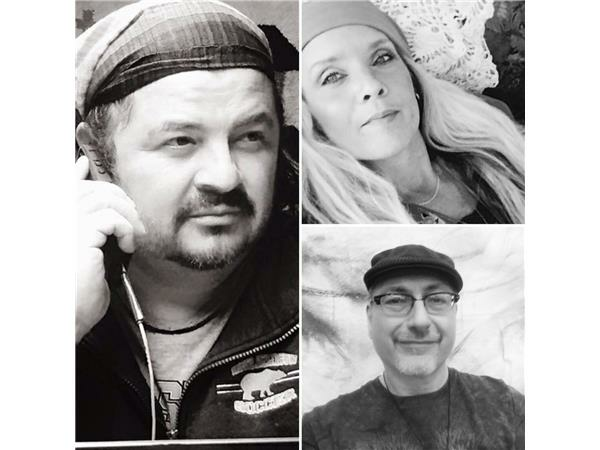 Iggy Garcia, David Two Crows & Adriana Arts – Holistic/Metaphysical forum & Intuitive Readings! 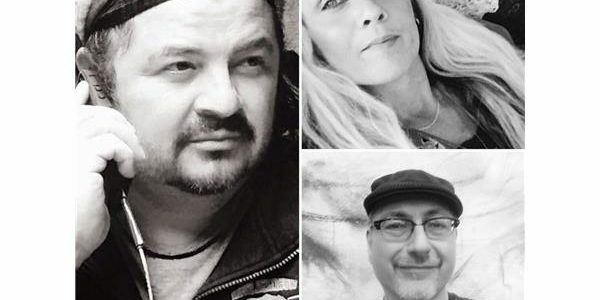 Every Monday I hold an open forum session with my good friends David Two Crows and Adriana Arts we invite others in the holistic and metaphysical community worldwide to join us. The first part of the show, (once a month), we invite a well-known and up and coming friend(s) in our community for an interview. Listen in and explore a variety topic from holistic, metaphysical, alternative healing modalities and about their insights they have to share with us all. This entry was posted in Radio and tagged iggy garcia,David Two Crows,Adriana Arts,intuitive,Intuition. Bookmark the permalink. ← The Uncommon Shaman – Episode 8: When Events Attack!